Eat. Sleep. Dance. Repeat. 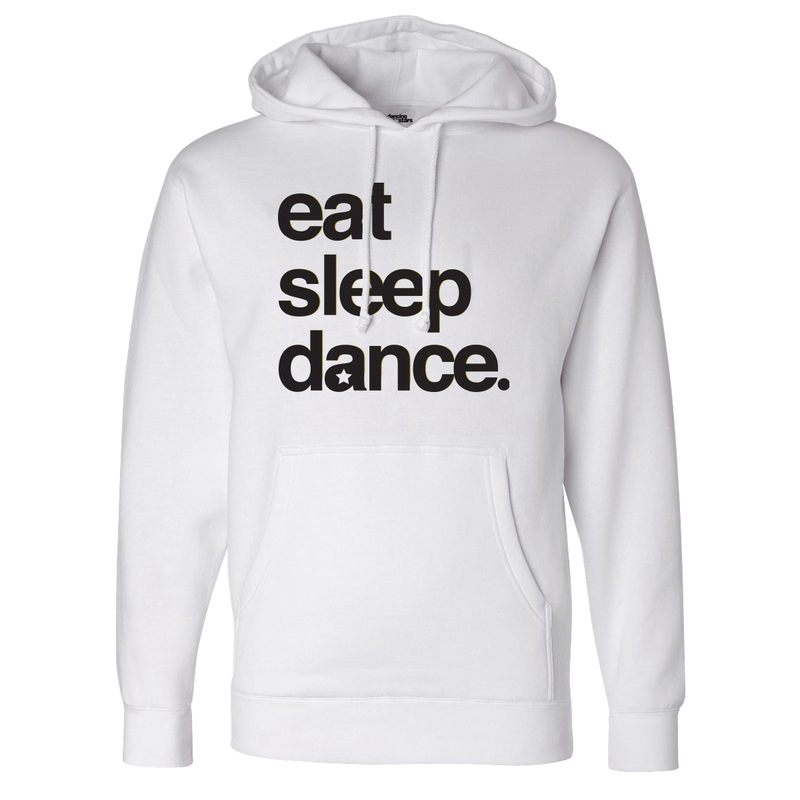 Get the Dancing With The Stars Eat Sleep Dance Pullover Hoodie.